Color science is a core strength of Chameleon Power, and we love helping clients evolve their color systems. 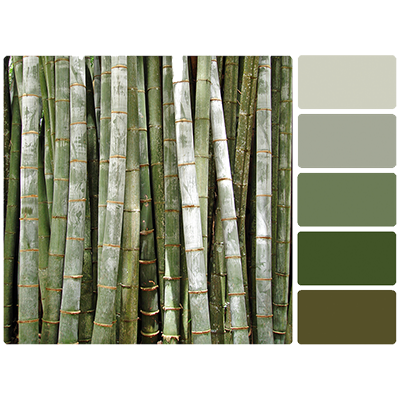 Built by a color scientist, Chameleon has a deeply routed knowledge of color science and harmony. 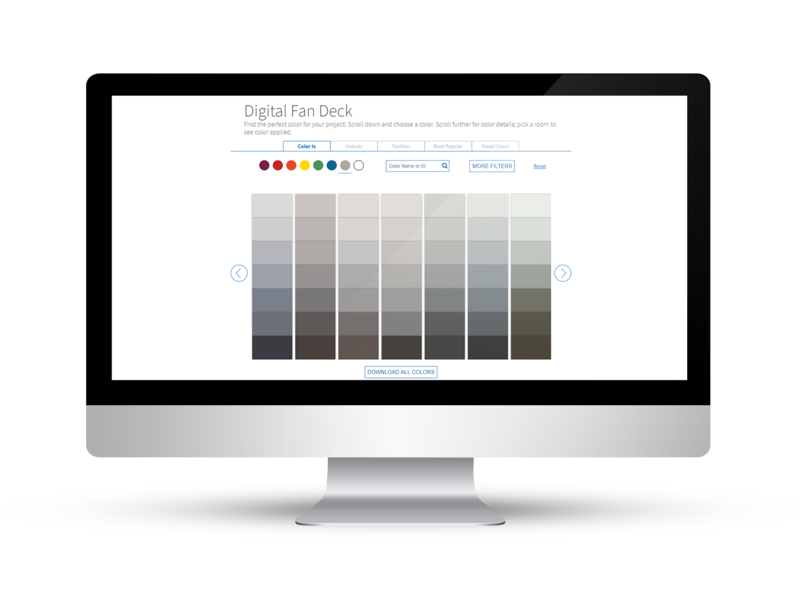 This knowledge ensures color accuracy across all of our tools and is the impetus behind all of our color engines. 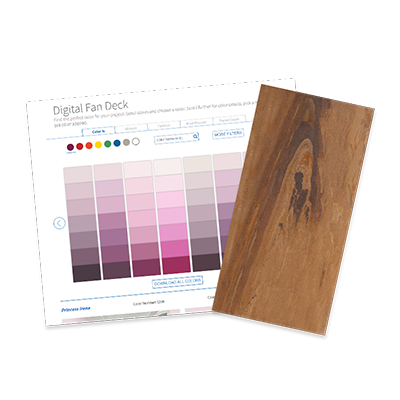 our digital fan deck tools display precise color swatches. based on natural definitions within color space. 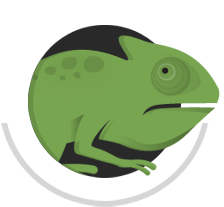 Chameleon Power complements its color tools and services with a full suite of compatible software tools and services. Color-accurate photography and print services to showcase your products. 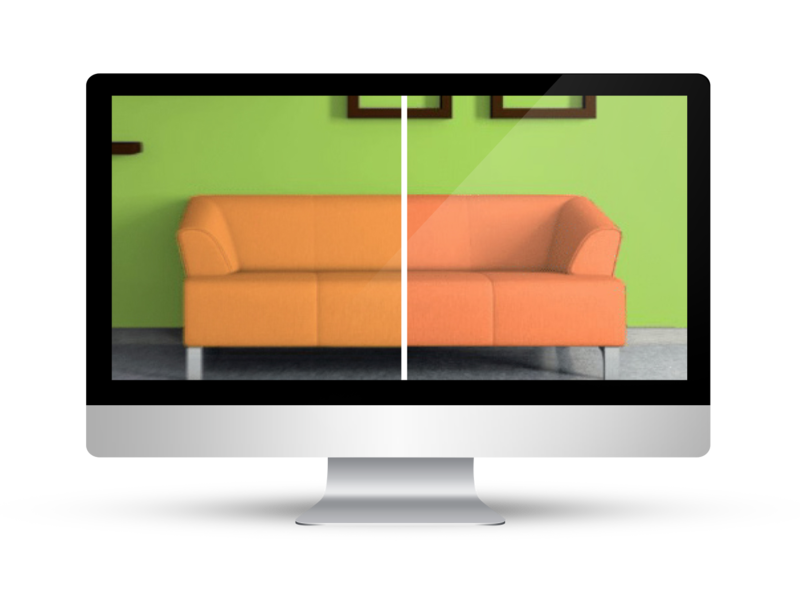 Create, analyze, and view color and color palettes in both 2D and 3D color spaces. 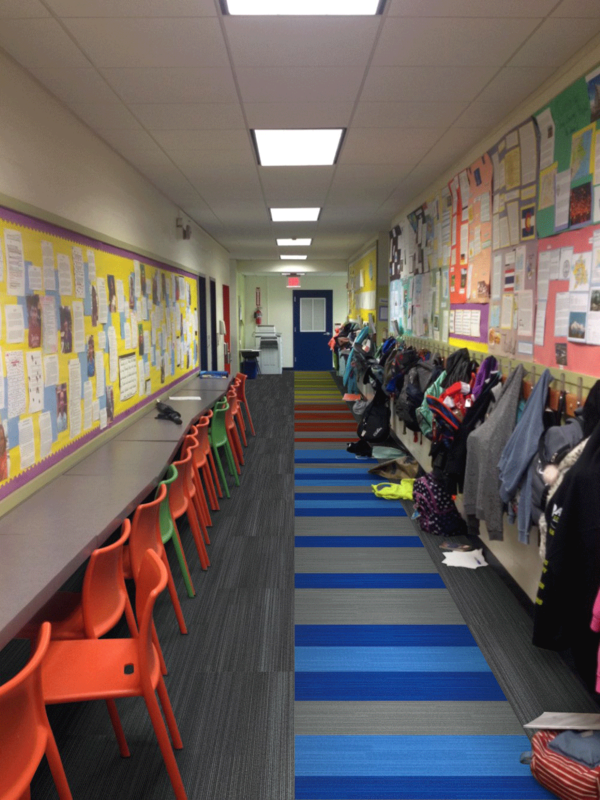 Preview color selections in a room scene of your choice. 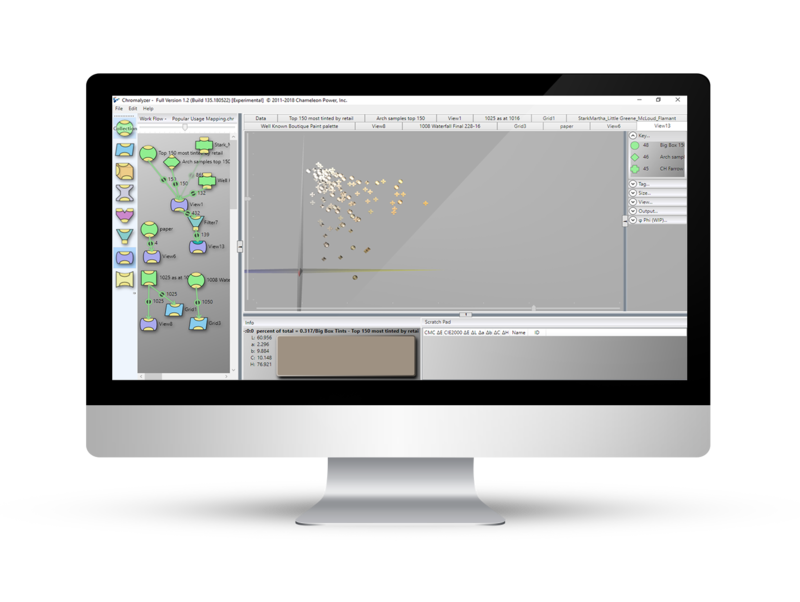 Check out a few of our web visualizers.